You knew this was coming sooner or later. 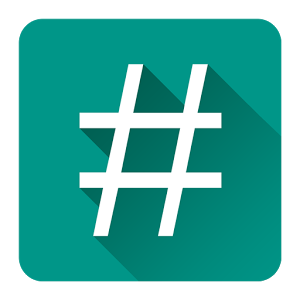 Android Auto has been viewed as a mostly closed system, if not by nature of the software itself (which is technically open source) then by the fact that it's an extension of Android running on a big chunk of metal installed in your car. 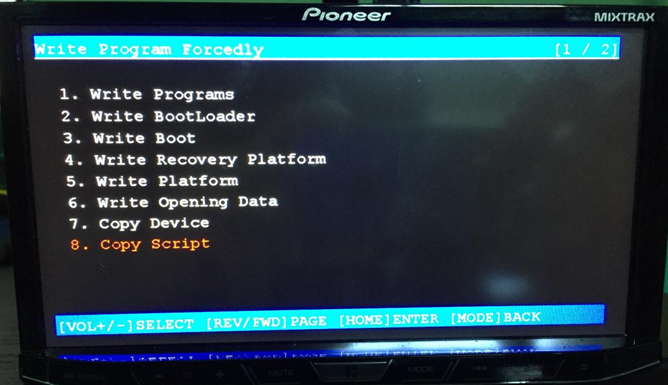 But some intrepid developers over on enthusiast forum AVIC411 have discovered a way to boot software directly from the SD card slot on Pioneer's NEX series of aftermarket Android Auto head units. 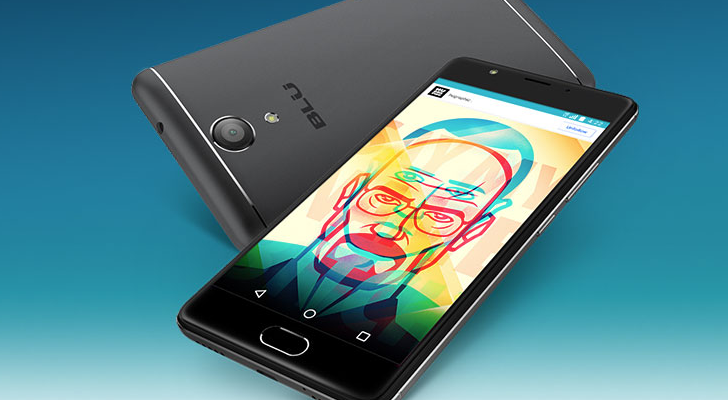 That paves the way for custom ROMs in your car, or at least your car's entertainment system. 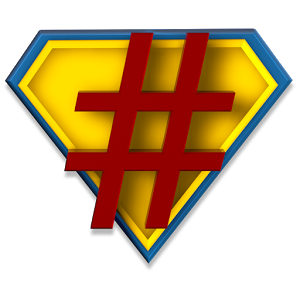 Unfortunately, that fix doesn't come in the form of an updated app - you'll actually have to flash a modified Android kernel to either device to get root working. Last night, 73v1n, the author of the last few CyanogenMod boot animations, posted an updated and completely revamped version designed for CyanogenMod 10. 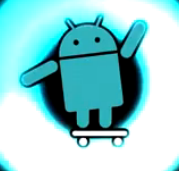 It's very likely going to become the official animation of the ROM in the future, but if you want some of this goodness on your device stat (especially if you're running CM 7 or 9, as the version number doesn't appear in the newest animation), you don't have to wait for CM10 at all - 73v1n has now uploaded it for everyone to enjoy. 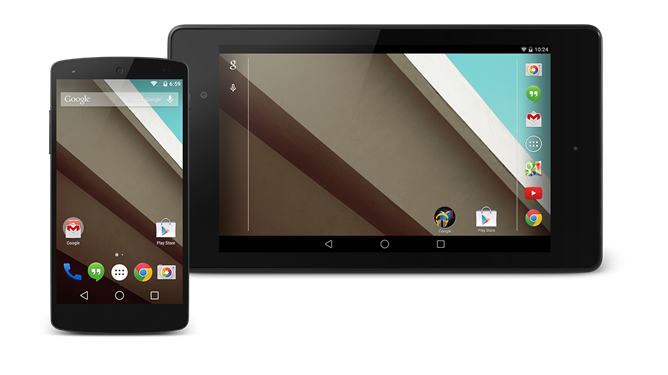 There are 6 landscape and 7 portrait sizes, so you'll be able to find a good match for even the quirkiest of devices. 73v1n (a.k.a. @Xevin, a.k.a. 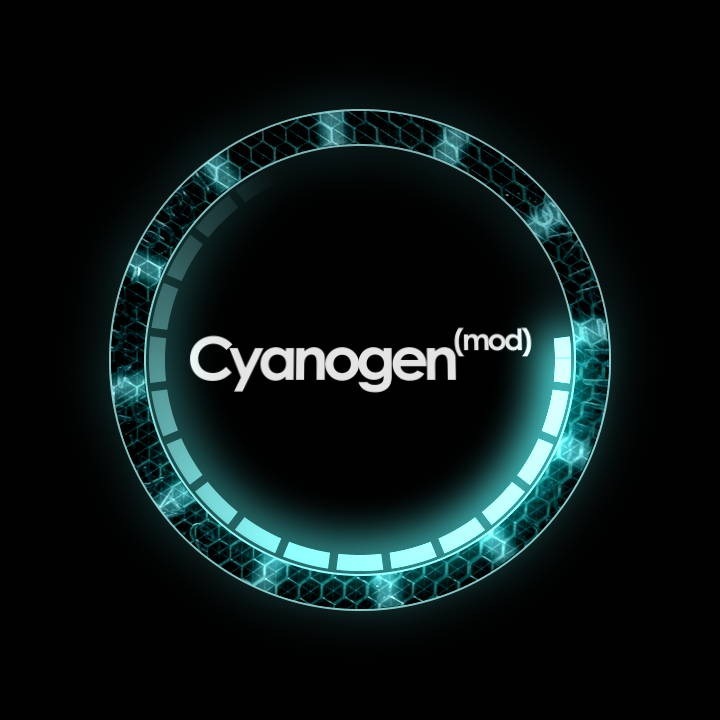 Cameron Behzadpour), the creator of official CyanogenMod boot animations, dropped the version for CM10 a couple of minutes ago. 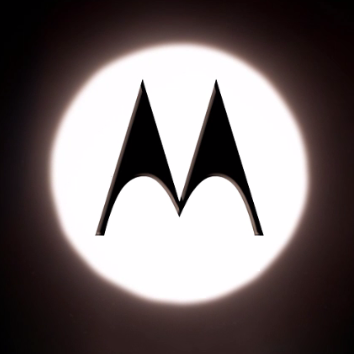 Jelly Bean-colored, clean, and simple, yet, in my opinion, highly attractive, the animation hits the nail on the head. There no Cid, no controversy surrounding him, no outdated skater dude - just pure awesomeness. I won't spoil the fun - just watch. 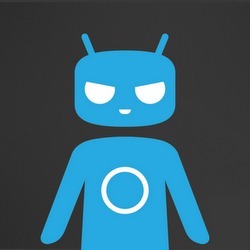 Do you like this CyanogenMod 10 boot animation? For reference, here are the previous boot animations. Parker also notes, however, that the build is "very much a work in progress." While Wi-Fi, Bluetooth, and "much else" works, sound is not yet functional and SystemUI experiences frequent crashes.